If you are injured at work, whether as a heat-related injury or some other issue, you need our Los Angeles workplace injuries attorney right away to discuss your case. The United States Postal Service creed states “Neither snow nor rain nor heat nor gloom of night stays these couriers from the swift completion of their appointed rounds.” Unfortunately for the USPS, OSHA doesn’t see the same vision. It has cited the USPS for repeated violation of the OSHA General Duty Clause in the wake of a worker’s death in its Woodland Hills, California, location. 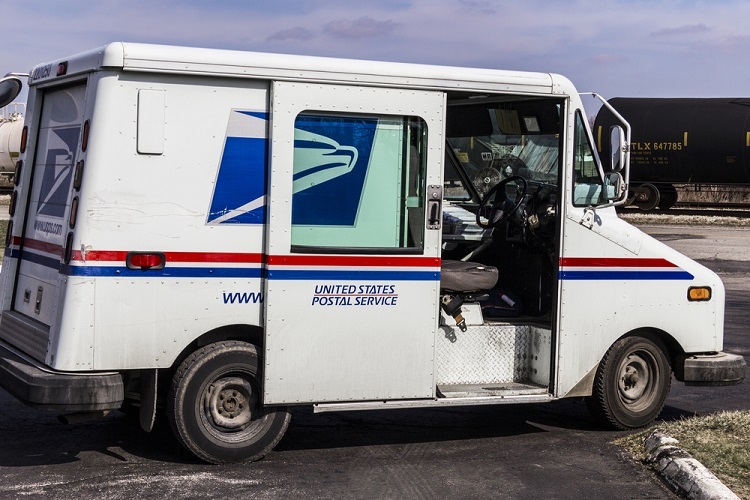 The Southern California mail carrier was delivering mail in July of 2018 when the outside temperature topped out at 117 degrees F. The worker suffered hyperthermia during the course of his deliveries. This was a general duty violation, according to OSHA, since the post office put the worker in danger by requiring its employee to work in high-heat conditions. OSHA went on to cite USPS for repeat violations of the recordkeeping requirements that OSHA demands when recording any heat stress incidents. OSHA proposes fines of $149,664 for the USPS violations. OSHA offers training programs on heat-related workplace hazards each year along with information on ensuring employees have water, rest and shade when the mercury rises. It also offers a range of publications for workers to peruse to educate themselves and their peers about the dangers of working in extreme heat and how they can protect themselves from heat-related illness. According to the Centers for Disease Control and Prevention, heat stress leads to heat stroke, heat exhaustion, heat cramps and heat rashes. It can also increase the risk of injuries among workers because it leads to fogged-up safety glasses, dizziness and sweaty palms. Burns may also result when workers come into contact with steam or hot surfaces. The CDC states that workers at the greatest risk of heat stress include those who work outside, such as postal carriers and farm workers, and workers who work in hot environments, including bakery workers, farmers, firefights, and construction workers. Workers who have a history of heart disease or high blood pressure, who take medicines that may be affected by extremes in heat, or who are overweight or over the age of 65 are particularly vulnerable to heat-related injuries at work. Although more than 600 workers per year die due to heat-related problems, each of these deaths is preventable, say authorities, if the proper training is given and the proper precautions and safety practices are followed. If you are injured at work, whether as a heat-related injury or some other issue, you need to contact our Los Angeles workplace injuries attorney right away to discuss your case. Filing your claim in a timely manner is important. Contact us to schedule your no-cost case review today.